Michelle has been a trainer, coach, and facilitator for over 20 years. Her engaging classes cover a variety of topics that include exercise, nutrition, weight loss, stress management, sleep, preventing and managing chronic disease, work-life balance—and many more. One of the things we really love about Michelle’s corporate wellness training is that her courses address and overcome universal obstacles, like prolonged sitting and lack of time. 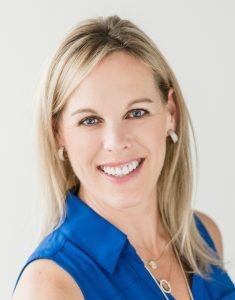 Her ‘You Revolution’ program, a 10-week lifestyle transformation training, has been delivered to more than 300 faculty and staff from Denver Public Schools. Contact us at admin@hpmi.us or call us at 303-297-0729 to learn more about Michelle’s programs and how you can help your employees MOVE toward positive transformation.